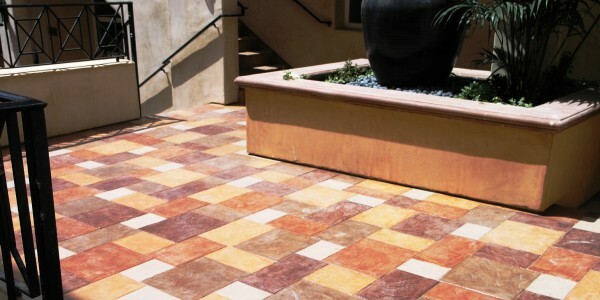 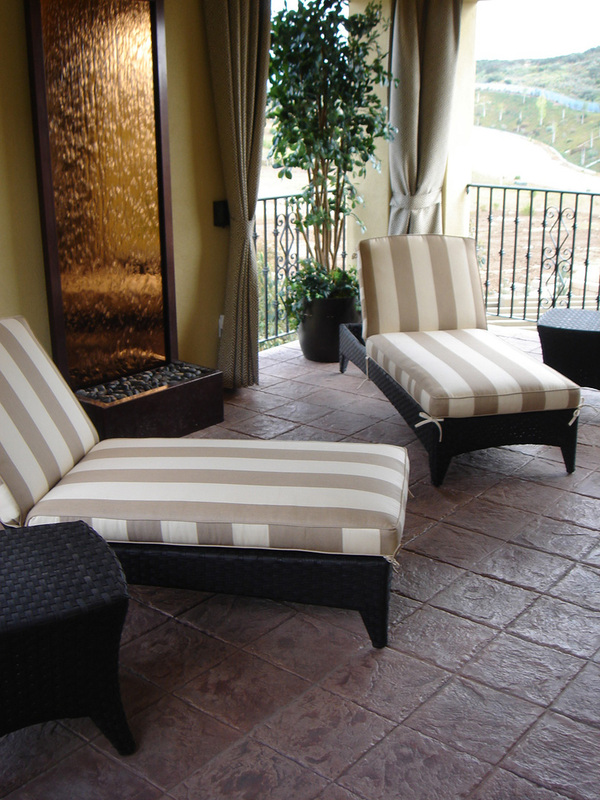 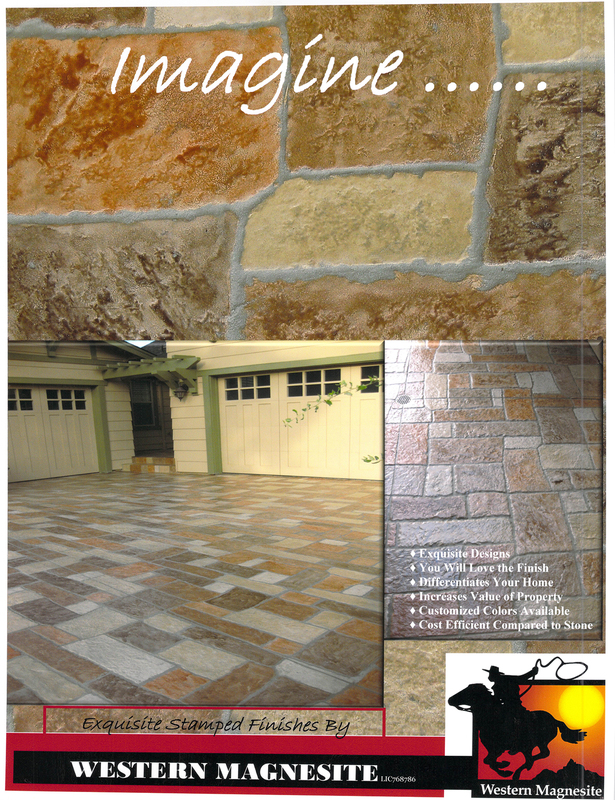 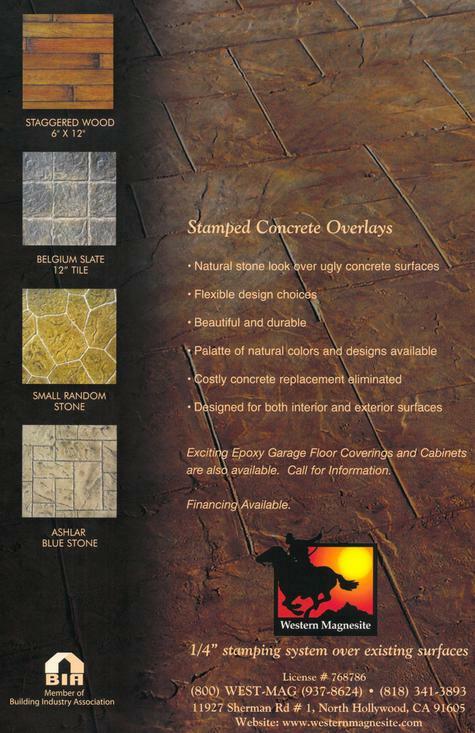 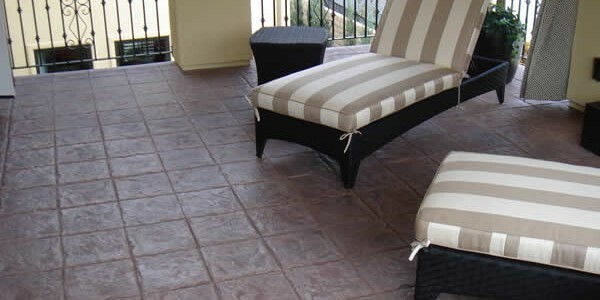 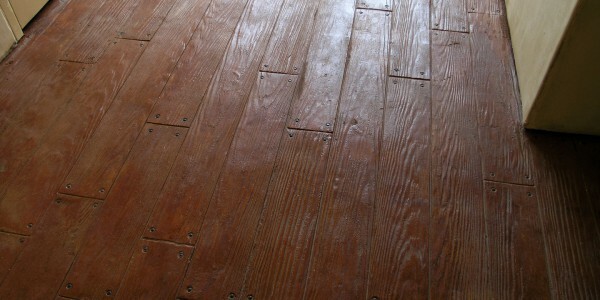 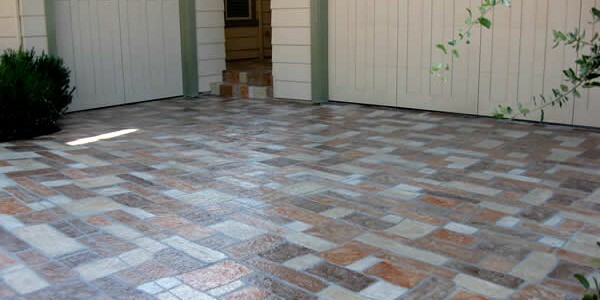 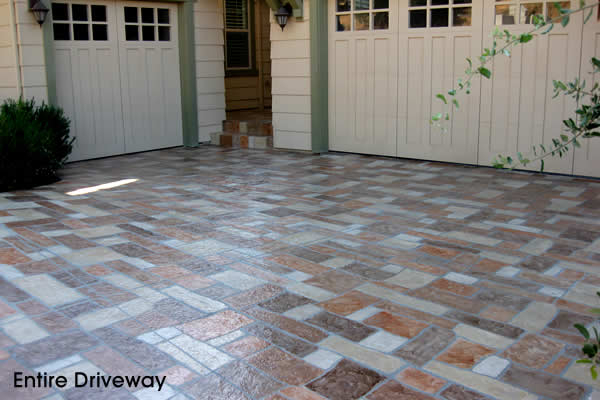 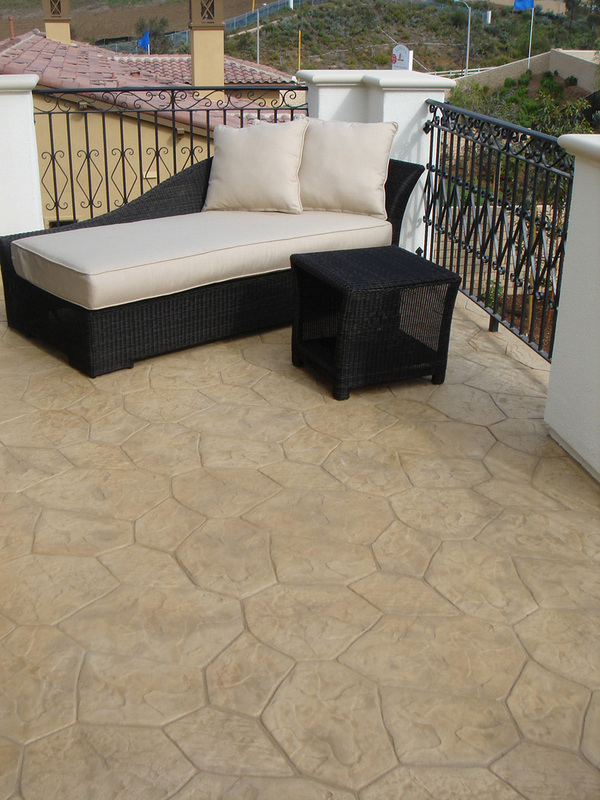 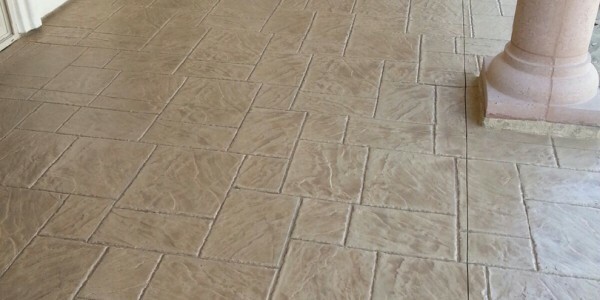 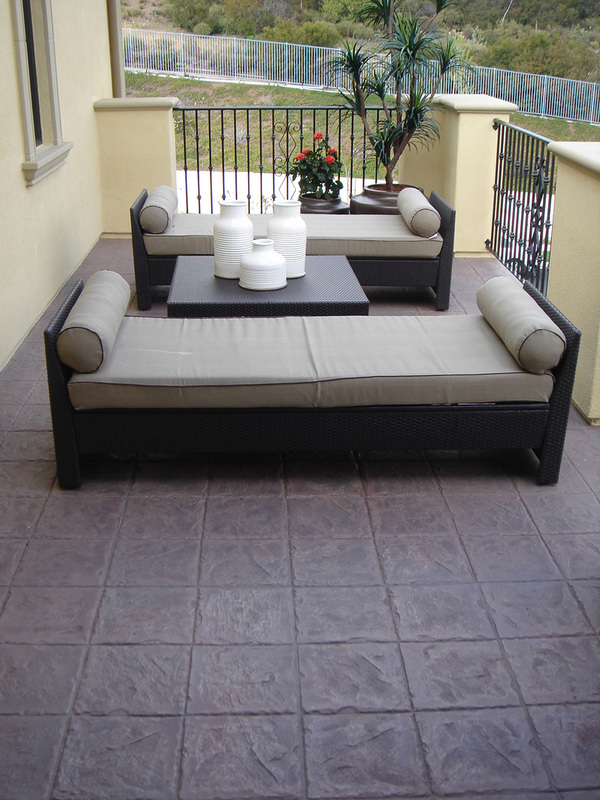 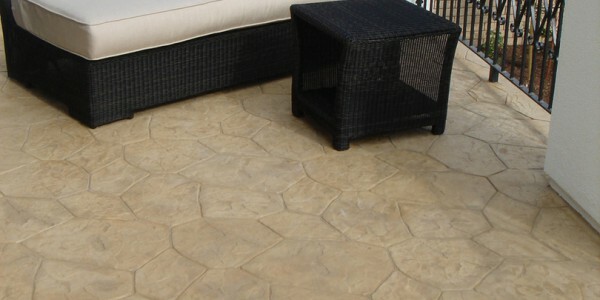 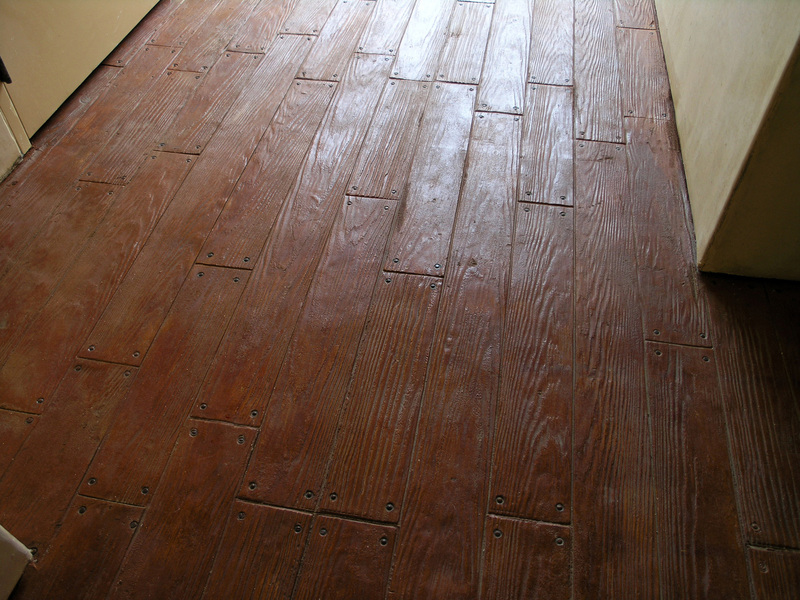 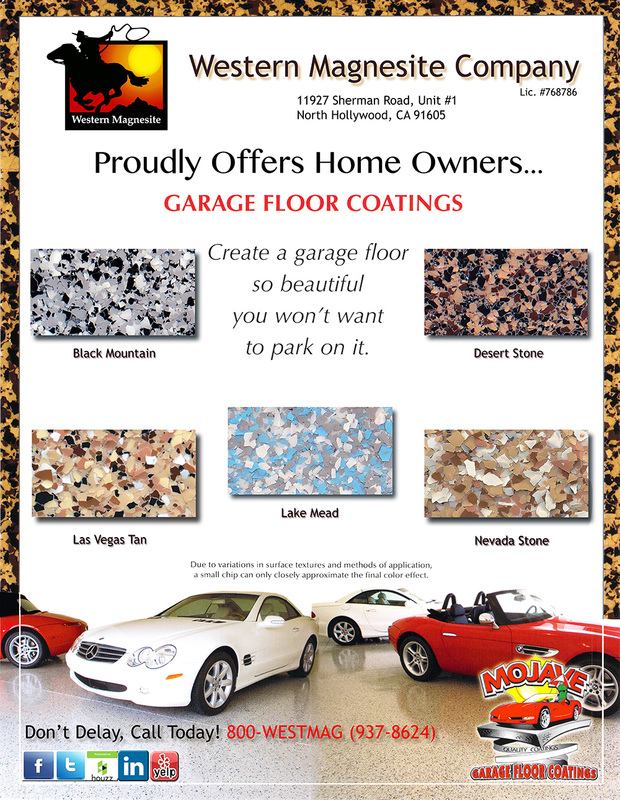 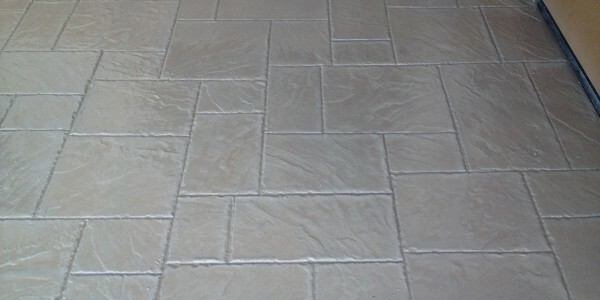 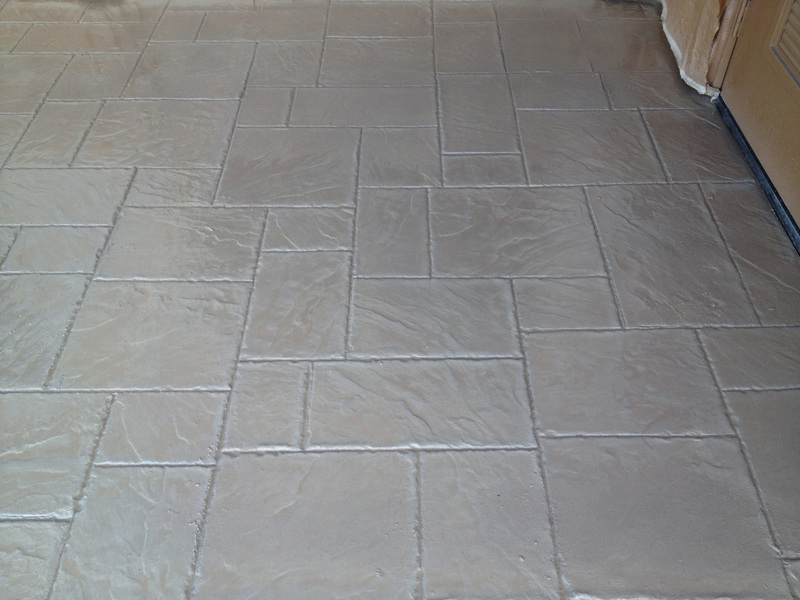 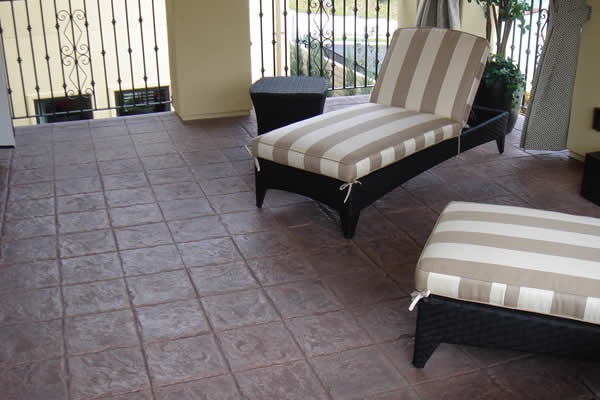 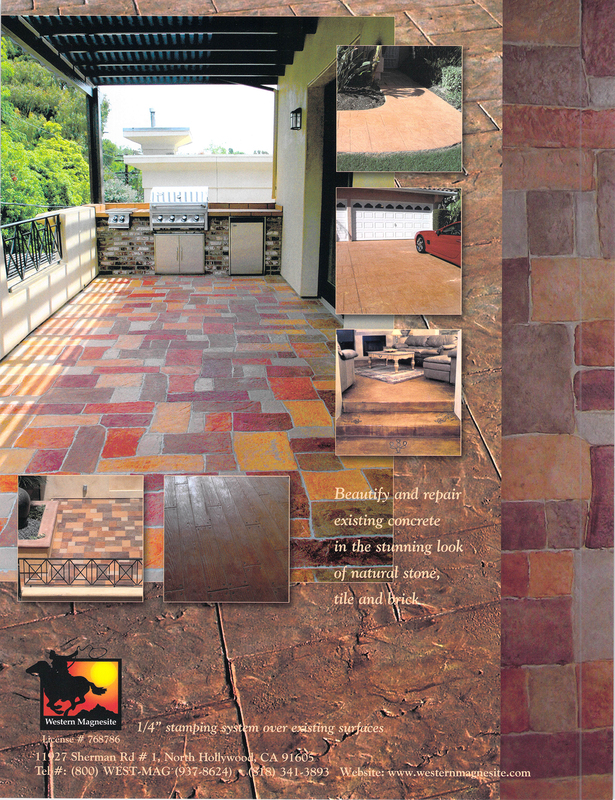 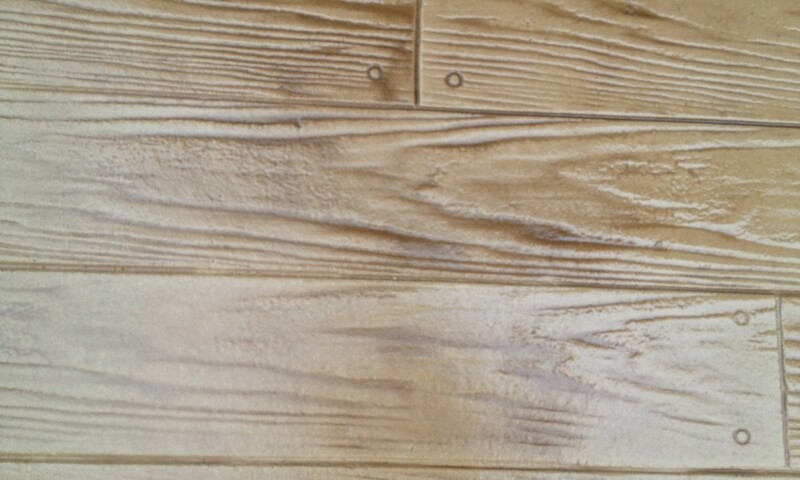 Our stamped concrete overlays are simply exquisite. 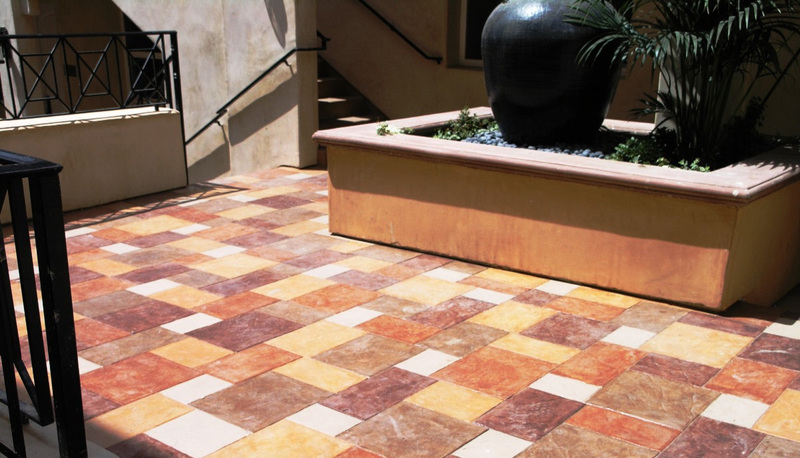 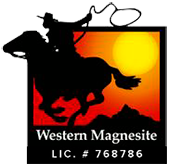 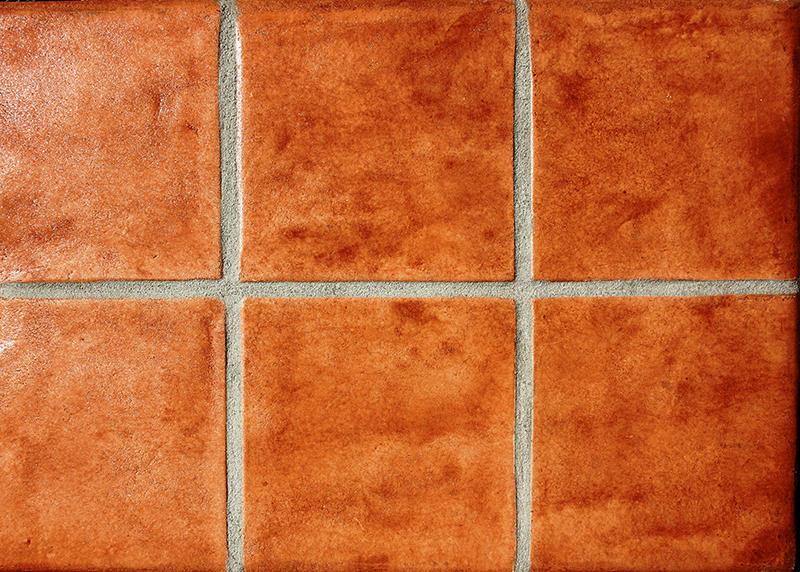 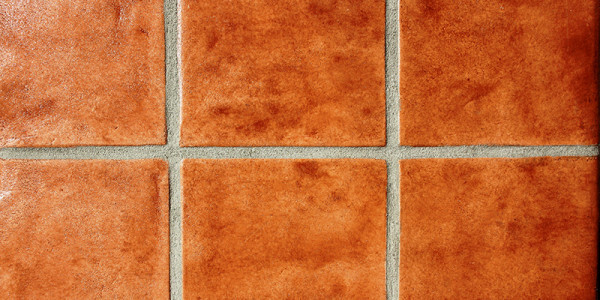 They provide all the beauty of brick, stone, tile, and wood– without the maintenance. 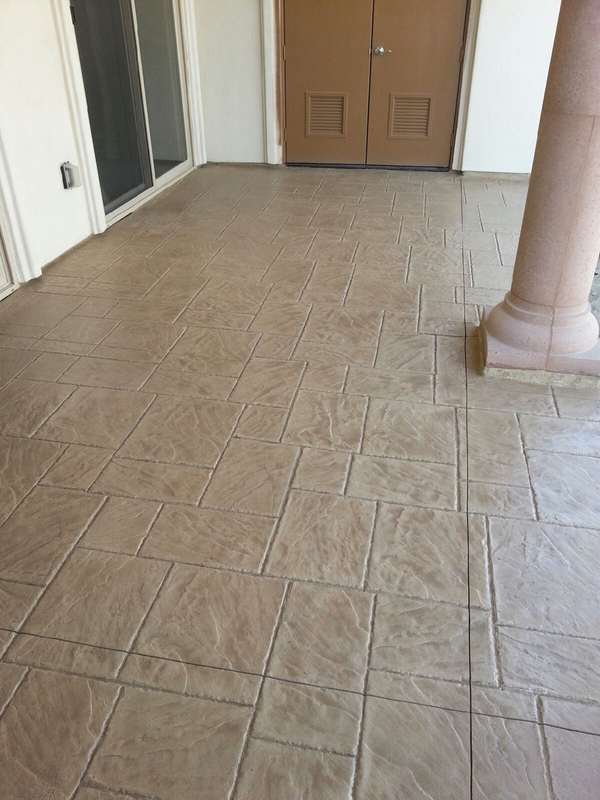 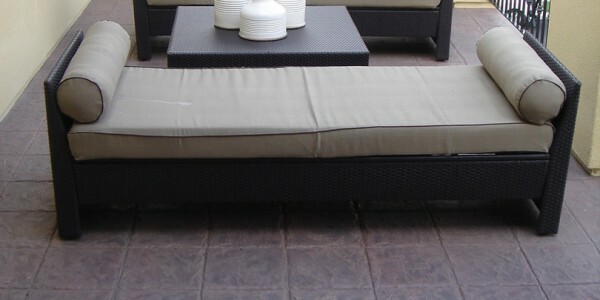 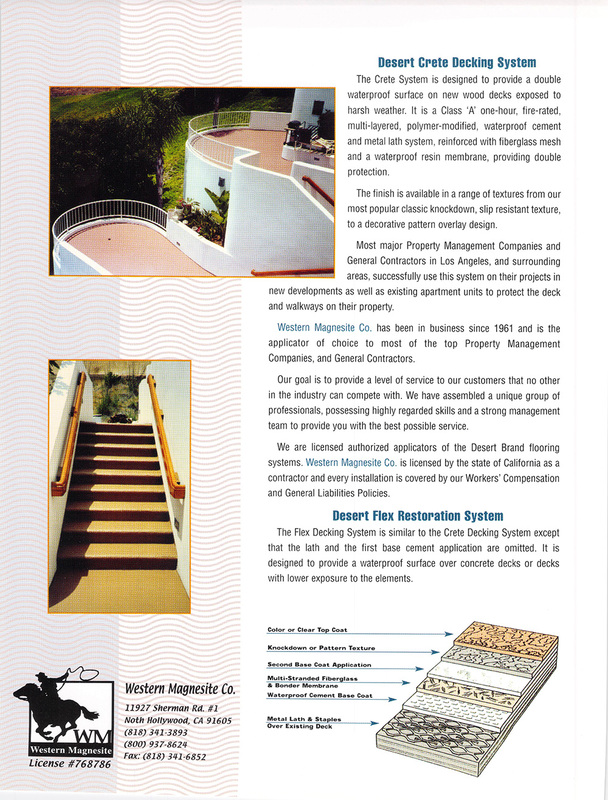 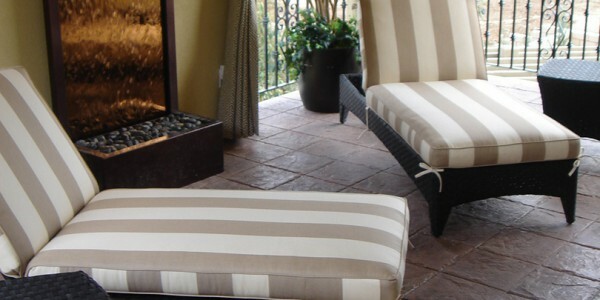 The overlays are installed upon existing flooring, and can be used in virtually any interior or exterior space; most commonly walkways, pool decks, driveways and entryways.